New CT & LW decanter centrifuges from CentriTech adopt high-quality special stainless steels for main wetted parts, and inlay hard alloy and ceramic parts, to improve anti-corrosion and abrasion resistance. 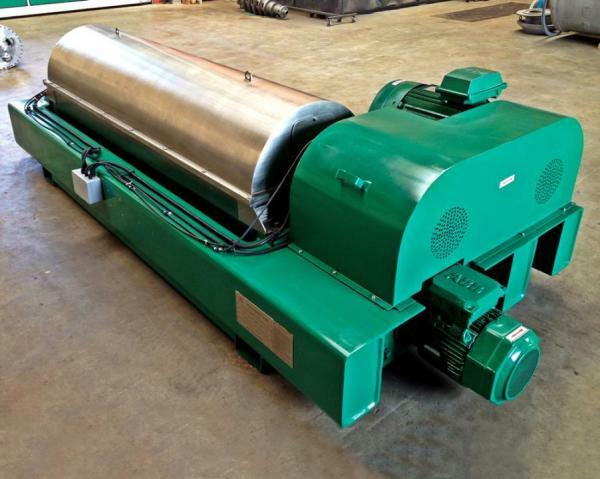 In addition, the equipment integrates a higher separation factor, larger clarification area, optimized feed system, drive system and adjustable parameter control, all of which guarantees optimal clarification & separation efficiency and economy. We provide the largest selection of drive concepts, rotating assembly geometries and wear protection features, so we can offer the most suitable design for your process challenge. We stock all spare parts in Melbourne and provide our customers with all aspects of after-sales-service and repair service for the lowest cost-of-ownership. Our range of CT Decanter Centrifuges covers all production capacities of only 500 ltr/hr up to very large capacities of 200,000 ltr/hr. 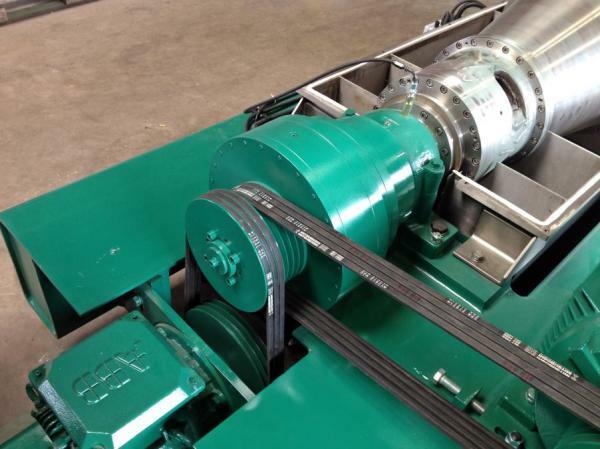 Our centrifuge range can process feed solids from 1% fine suspended solids up to 50% solids in heavy slurries and sludges. Solids separation efficiency down to particle sizes of 1micron. Suspension enters the bowl via feed tube and spiral feed inlet under the action of centrifugal force. Solid particles with larger specific gravity deposit on the inner wall of the bowl, and screw blades constantly push these solid deposits toward the outlet. The clarified liquid overflows out of the bowl via the pool adjustable plate outlet. 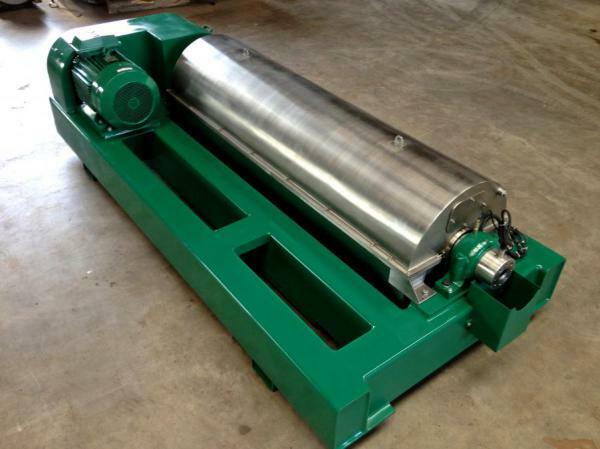 The relative motion (differential speed) between screw conveyor and bowl, is achieved through the gearbox and is controlled by secondary motor, and thus the centrifuge achieves a continuous solids-liquids separation process. Disclaimer: This information serves as a non-binding description of our products, capabilities and services and does not constitute any guarantee. The displayed machine and equipment pictures are for examples purpose only.